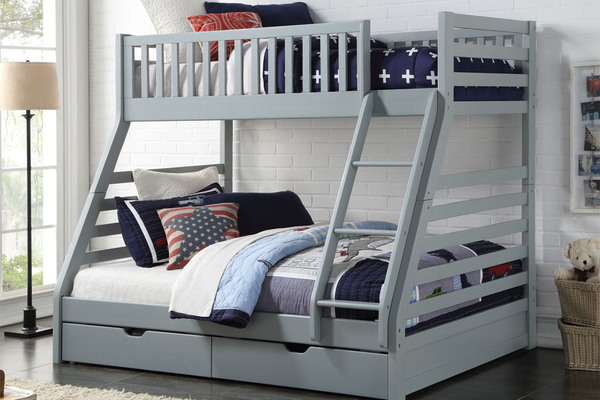 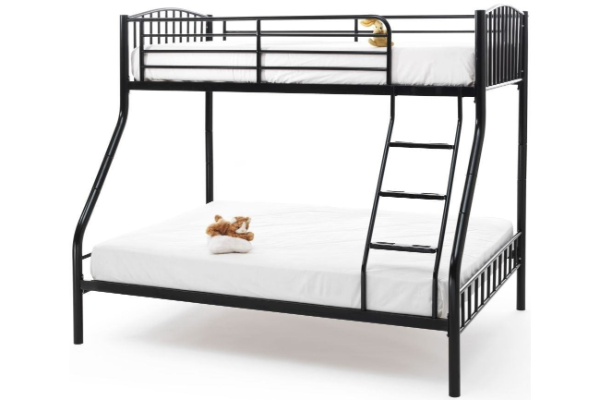 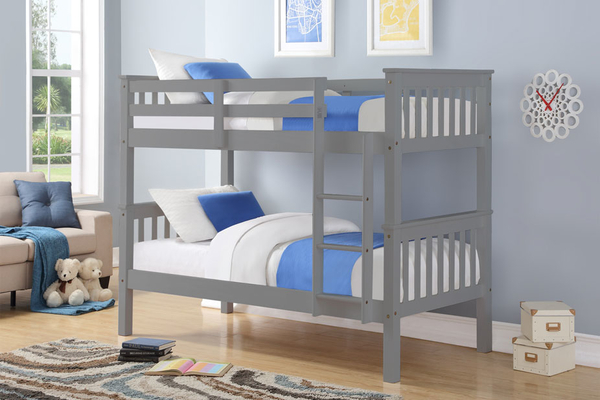 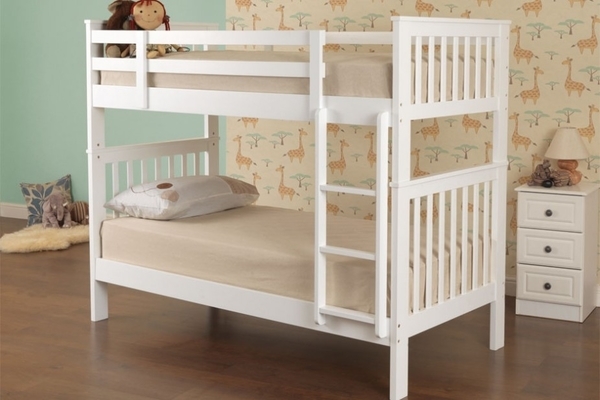 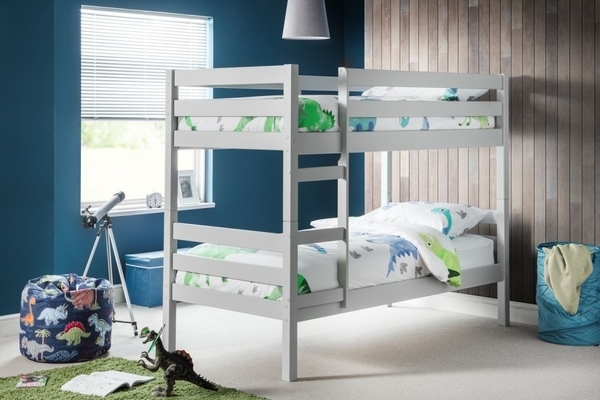 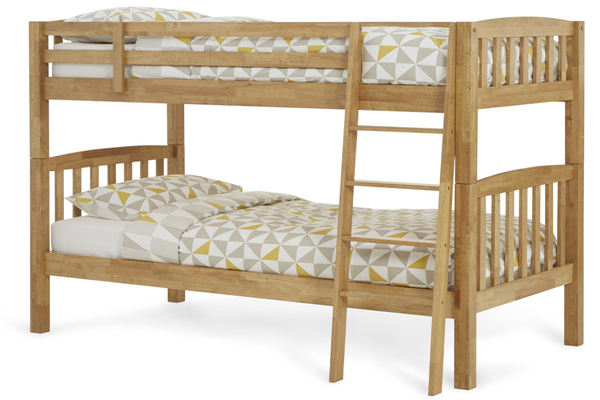 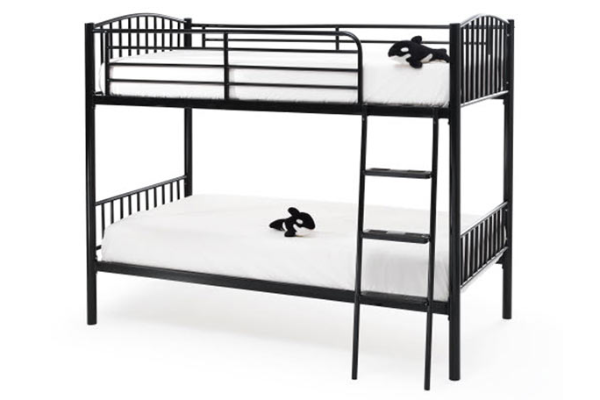 At the Bed Centre Grimsby we have a range of wooden bunk beds which are made from hardwood, as well as stylish contemporary metal bunk beds which have been designed to be robust and would certainly look great in any child’s bedroom. 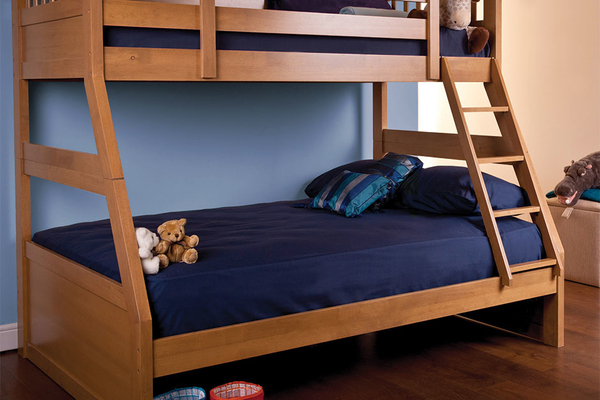 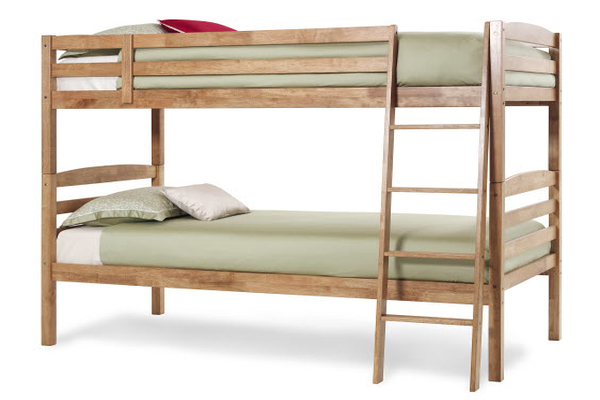 The functional, versatile nature of Shaker inspired design that lies at the heart of the Hevea Collection is presented in this beautifully crafted bunk bed. 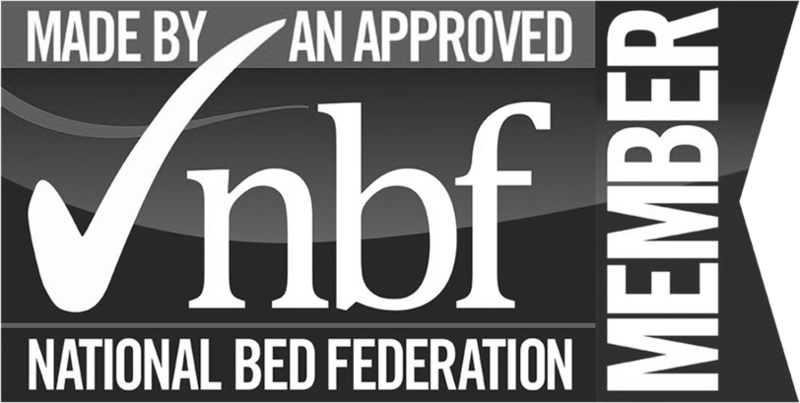 ‘Excellence, commitment, dedication, an eye for detail’, truly represents the delivery service offered by the Bed Centre Grimsby. 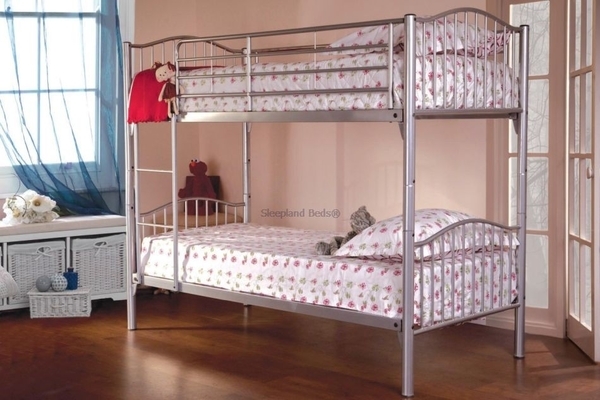 With a reputation for excellent service, we are well placed to meet the delivery needs of our customers. 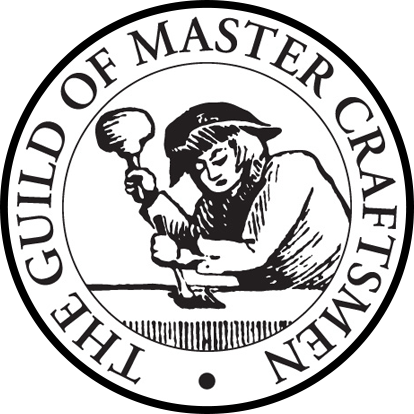 We offer FREE LOCAL delivery within a distance of 8 miles from the shop, for distances thereafter please ring for delivery charges, not exceeding a distance of 40 miles.